Please allow me know so that I may subscribe. Thanks. Thanks again – it was fun to get to pass it on! WOW! Thanks so much for the nomination! I am truly touched. How does one accept it? You really deserve the nomination! I love your posts. Create a post on your blog. Mention the person who nominated you and a link to their blog. Answer 11 questions asked by me (see my post – you can copy and paste). 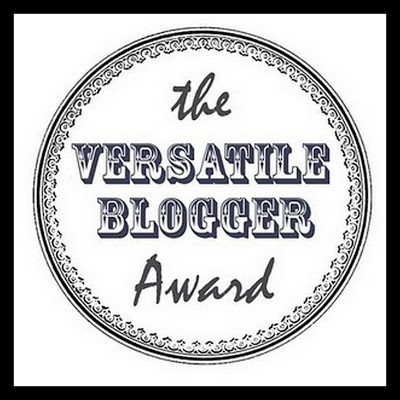 Nominate 5-11 other bloggers with less than 200 followers (or so) and link them. I wanted to make it 12 questions, because 11 is… well… the number of chaos 😉 But I decided to follow the guidelines. If you look up wordingwell.com you can find more info.